Every follower of Jesus knows in their heart that there has to be more to the Lord, the Scriptures, and church than what’s popular today. Yet because of the widely-publicized and tired agendas of the conservative Christian right and the progressive Christian left, most Christians are unaware that there is a “deeper journey” that transcends both. 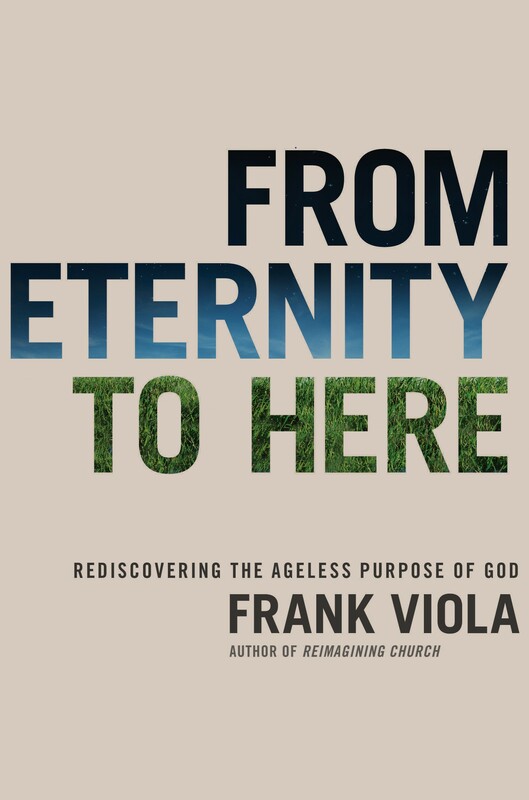 Frank Viola’s work is designed for those who know that “there’s got to be more than this.” His written and spoken ministry has cleared a path to a “deeper journey” with Jesus Christ. The deeper journey constitutes a revolution in the Christian faith that’s neither left nor right. The revolution is “beyond evangelical” and constitutes a spiritual insurgence. Viola's books are for "abnormal" people, those who can't stomach the shallow pop Christianity of our day. Each book in his catalog will help you survive and thrive as a Jesus follower, leading you into a deeper walk with the Lord. Our live event trainings, conferences, coaching, masterminds, and consulting will take you to the next level in your spiritual walk and ministry. Each live event training differs according to your specific need. Viola has two unique podcasts. "Christ is ALL" ranked #1 and #2 in iTunes in the Chritianity section. "The Deeper Journey" contains 3-minute episodes on the gospel of the kingdom. Both will take you deeper in God. Viola leads two mastermind events. One for authors called SCRIBE and another for people who are in ministry called MinistryMind. Both events provide high-level equipping and connection. The Deeper Christian Life Network offers mentoring and connection with others who are on the deeper journey from all over the world. It includes Master Classes, Monthly Q&As, Inside Peeks, an annual conference, and much more. Viola's top-rated blog, "Beyond Evangelical," offers a fresh article each week that will challenge and deepen your spiritual life. Categories include God's Mission, Rethinking Church, Spiritual Formation, Humor, etc. Join the Christ-centered insurgence that transcends the progressive left and the conservative right. A powerful unveiling of the explosive gospel of the kingdom. Endorsements by Michael Heiser, Greg Boyd, Dave Ferguson, etc. This bestselling book connects your story with God's Epic Story. Endorsements by Ed Stetzer, Myles Munroe, Shane Claiborne, Leonard Sweet, Steve Brown. 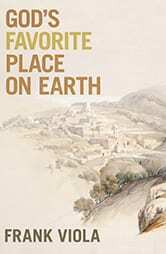 This bestseller teaches you how to make Christ feel at home. Endorsements from John Ortberg, Sarah Bessey, Jack Hayford, Matt Batterson, Jon Acuff, Jenni Catron.